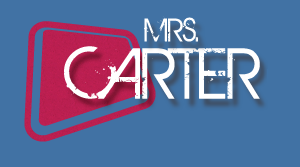 Mrs. Carter: For everyone who loves Blue Bloods and the characters of Jamie and Eddie, great news is coming on the wedding front! For months now, I’ve hoped that the producers would be so kind as to give us the long-awaited Jamko wedding in the finale. It’s just the big thing that makes sense right now. Why wouldn’t they want to make this happen? For starters, you don’t know if there is even going to be a season 10 and you want to give the people what they want! Also, you’ve been building towards this for the better part of this season and it’s absolutely worthwhile to try to pull this off, if at all possible. 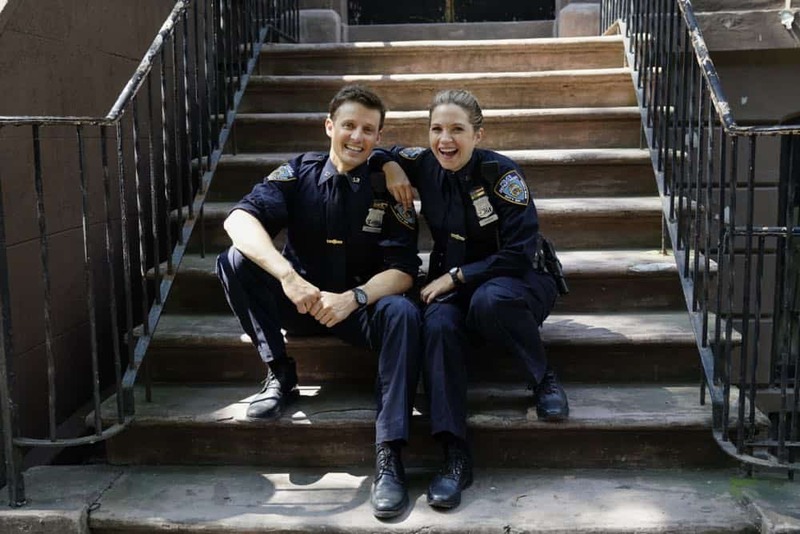 For some more recent Blue Bloods video coverage, we highly recommend that you check out the latest below! On the other side of watching this, be sure to subscribe to CarterMatt on YouTube for more, and remember to take a look at our show playlist. According to a new report from TVLine, we all now know that the wedding will be happening on the show’s May 10 finale — there’s no more reason to worry about that! This means a toast from Frank, hopefully a first dance, and also probably some police drama still since this is a fundamental part of this show. You’re not going to be able to shed that skin for long, though something may have to give with this finale in general. Just think about it for a moment — how many opportunities, outside of the dinner table, do you really have to see the Reagans all together? There’s going to be something fun about getting to see them in a different context, hopefully laughing and having a good time to celebrate two people they’ve come to care about over the years. For longtime Jamie/Eddie fans, this moment is the payoff. We know that, for a pretty long time, there were questions aplenty as to whether or not they were even going to get together. The past year has been spent getting to know the two as an engaged couple, and moving forward now, you’re going to have a good shot to know the two of them married … provided of course that renewal does come as expected. The important thing you gotta remember is that as fantastic and romantic as that wedding could be (fingers crossed), it’s not like that’s the end of their love story. So much of what makes a great TV relationship is seeing them work through the little struggles day-to-day and prove that they are strong and supportive down the line. There are a lot of interesting stories to tell about married cops, and that’s without even getting into the question of whether or not the two want to have kids down the line. Want to get some other Blue Bloods news? Then be sure to visit the link here right now! That’s where you can get some more news as to what’s coming, including more scoop on what lies ahead.